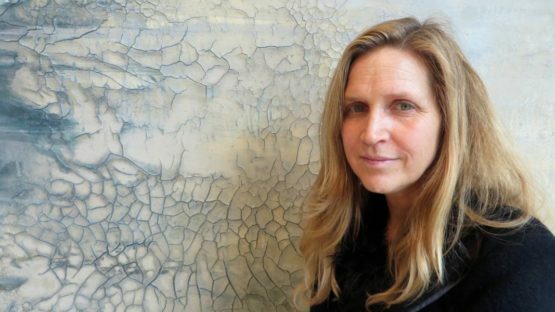 Danae Mattes, born in 1958 in Rochester, is an American abstract painter, whose works emphasize the the figurative relationships between the earth and the body. Her pieces are a part of several public collections, including the Schlossmuseum Landeck, Landeck, Austria, the Crocker Art Museum, Sacramento, CA, and the San Jose Museum of Art, San Jose, CA. Danae Mattes received her BFA from Edinboro State University, Edinboro, Pennsylvania in 1980, and her MFA from Long Beach State University, Long Beach, California in 1984. She is inspired, and that is clearly shown in her work, simply by walking through the landscapes, and the experiences that she has during those walks. The nature is observed and perceived in a unique way. The methods, materials, and techniques that are used, combined with powerful inspiration make beautiful art. The beauty comes not from the hand of the artist, but from the rigorous observation on nature’s inclination and patterning. During years, Mattes has projected the experiences that we have while physically moving through landscape into a working process. Creation of pieces becomes a need to explore the changing landscapes, and the inner self as well. It is all about the relationship between a person and a landscape, but with actually feeling and understanding the surroundings. 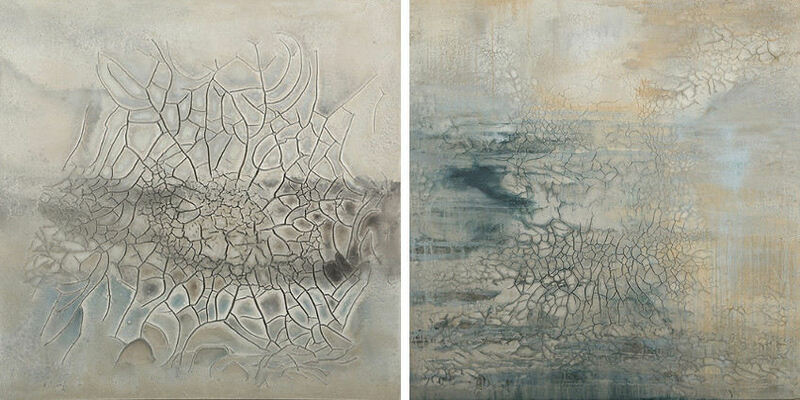 Some of her artworks are about water, and sending the message to protect the water, as it is a source of life, and a connection between past, present, and future. She is represented by Dolby Chadwick Gallery in San Francisco, USA. Danae Mattes lives and works in Berkeley, California.